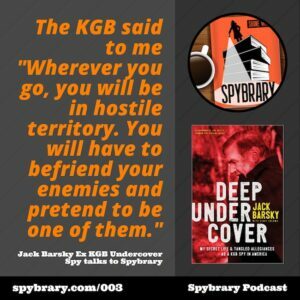 Which national figure did the KGB want Barksy to get close to and spy on? 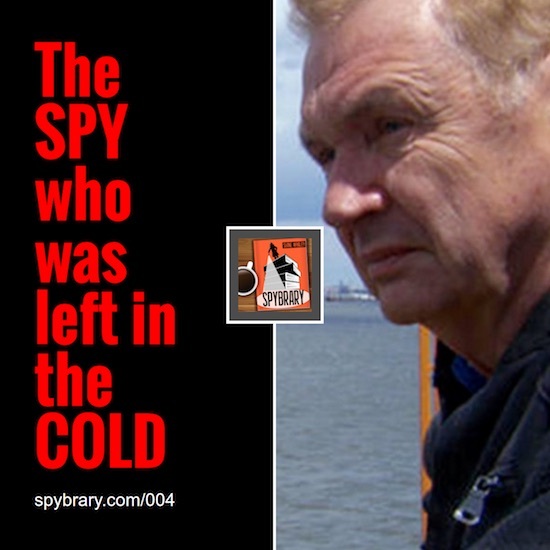 How did Jack Barsky cope with the loneliness of being a spy? Was Barsky afraid of getting caught? How did he communicate with Moscow Center? Why did the KGB put him on a Concorde? What instructions did the KGB give Barksy if he was ever caught by the FBI? Which Spy novelist does Barsky say is the most realistic of all spy writer? Which book on the East German Stasi does he recommend we all read? What signal did the KGB leave for Barsky on his daily commute to tell him his cover was blown and to drop everything and get out of the USA? Why did Barsky defy the KGB to stay in the US? What chilling threat was whispered into his ears by the KGB on the platform for the A train in NYC? How Jack Barsky knows the KGB bought his ‘big lie’ for why he could not return to the KGB and the Soviet Union? About the day he was apprehended by the FBI? What lengths the FBI went to over 3 years in order to catch him? How a row with his wife gave the FBI all they needed to apprehend him? 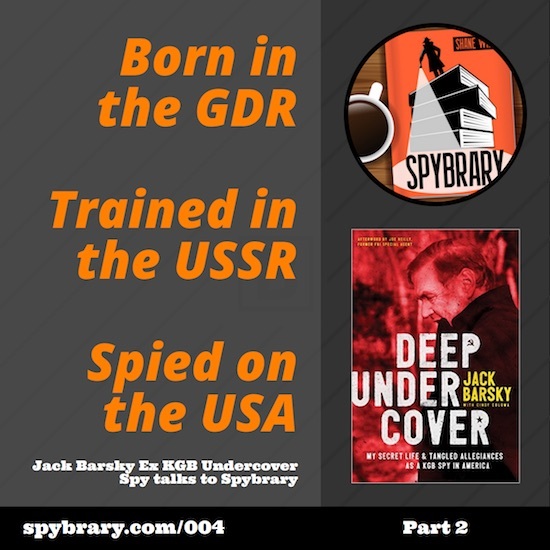 If you enjoyed this interview with Jack Barsky on Spybrary please consider leaving us an honest review on Itunes and sharing on facebook and or Twitter.